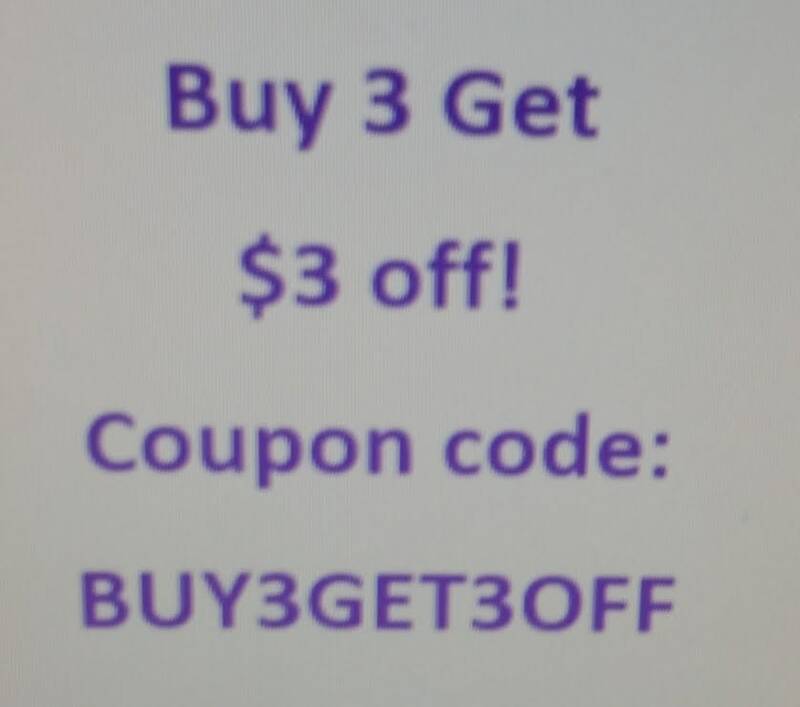 Are you an Edgar Allan Poe fan. Adorn your garments or apparel with this cameo of the classic author. 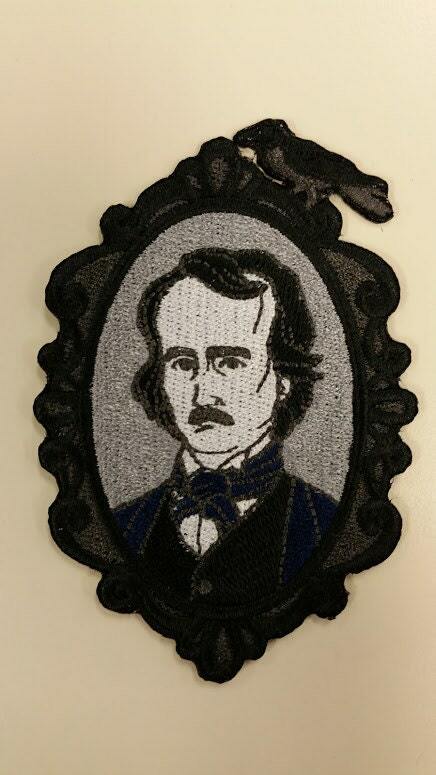 This embroidered iron on patch has a raven sitting on top of the cameo above Poe. It is 2 1/2"W X 4" H. The colors used in this filled patch are black, charcoal, blue ink, light grey, and white. This patch will be mailed to you 2-5 business days after you purchase them. Fantastic quality patch. It looks just like the pictures if not better! Was shipped and delivered very quickly. Would definitely recommend this seller. Perfect..... I love this patch and the colors on it. Seller is great....Thank you so much!!! How awesome is this EAP patch! I was thrilled when I saw it.And u even had another one.Going on special jacket.